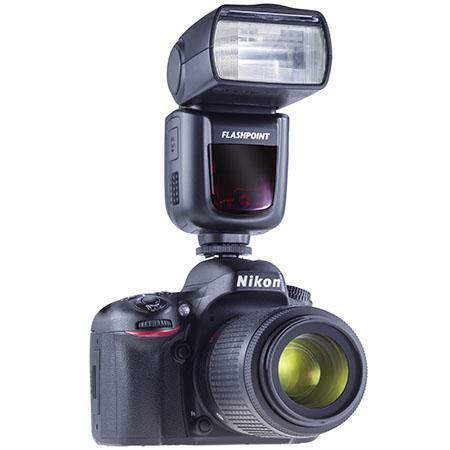 Adorama has announced a new shoe-mount flash powered by lithium batteries, the Flashpoint Zoom Li-ion. The light looks like an ordinary flashgun, but runs off a rechargeable Li-ion battery, providing longer life and faster recycle times than AAs, without the need for external power packs. Avid readers of the site will recognise the Flashpoint Zoom Li-ion as a rebrand of the popular Godox Ving series. Adorama is selling three variants with manual (V850; power control down to 1/128), Canon TTL (V860C) and Nikon TTL (V860N) power control. All have optional radio triggering and wireless power adjustment by way of a 16-channel transmitter and receiver. The TTL versions offer high-speed sync (HSS), autofocus-assist and advanced wireless optical control for their respective flash systems. For use with your own legacy triggers or cables, the Zoom Li-ion has a metal hotshoe foot, a 2.5mm sync port and a Prontor/Compur (PC) jack. 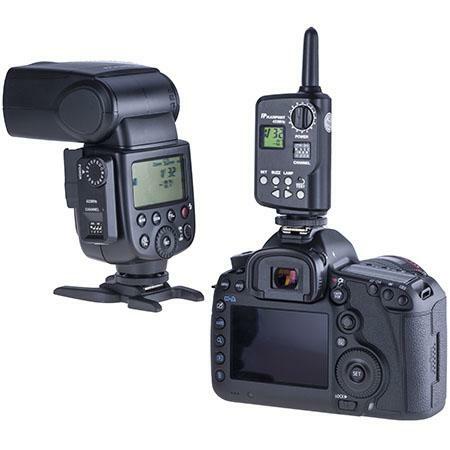 The manual-only Flashpoint Zoom Li-ion is $99.95 while the TTL versions for Canon and for Nikon each cost $179.95. Spare batteries are $49.95 and the wireless remote triggering system is $69.95 for a transmitter and receiver.